The Harlech is a masterpiece in contemporary design and fits superbly with modern living and open plan spaces. Square sharp lines with no detailing the Harlech has been designed for the most contemporary of homes. 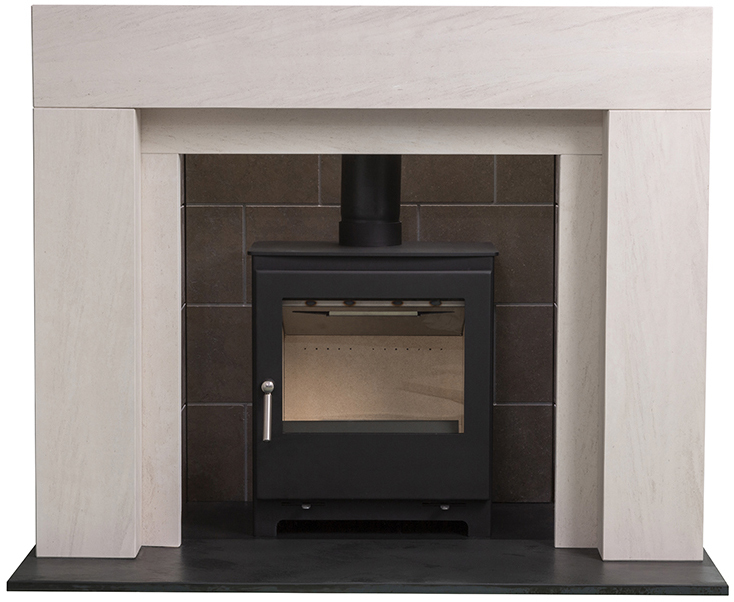 Made from solid natural Portuguese Limestone the Harlech is crafted to perfection. 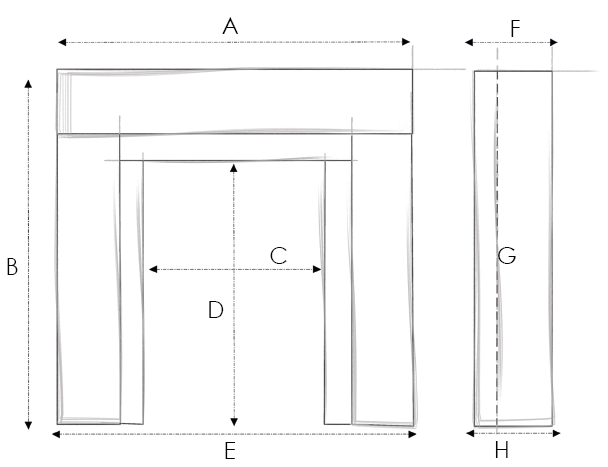 The Harlech fits with any of our chambers, slips and hearth options. It is also suitable for use with any appliance and any type of fuel.